August is rolling along, singing its song. 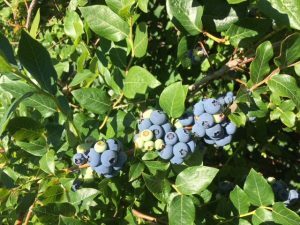 Come sing the blueberry song at Steep Hill Farm. We will be open for great blueberry picking Wednesday from 8 A.M. to 7 P.M.